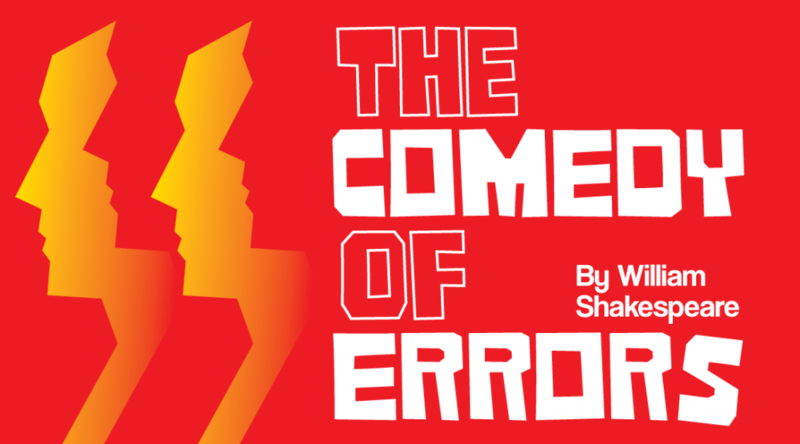 PRENZIE’S 17th SEASON (2018-19) continues with… The Comedy of Errors! Two sets of twins separated at birth unwittingly inhabit the same city, resulting in the ultimate case of mistaken identity. As the siblings struggle with a series of misunderstandings, comedy thrives amid the chaos. Tickets: General Admittance – Doors open 30 min before curtain. Reserve your seats in advance at tinyurl.com/coe-reservations. Inspired by QCTW’s vision of making theatre accessible to all, we are adopting the “pay what it’s worth” model for this show. When you arrive at the theatre you won’t be asked for money. Once the show is over, however, we ask that you reflect on the experience, then stop out front on your way out and pay what you think it’s worth. No one should be unable to attend this show because of ticket prices; on the other hand, if you appreciate our work and have the means, we encourage you to be generous. Continue to keep in mind Prenzie’s “All the Works | Seasons of Discontent” capital campaign. “All the Works” refers to our plans to complete the canon; “Seasons of Discontent” is what we are calling our planned cycle of plays from Edward III to Richard III, our new and expanded “Henriad.” Visit the campaign page to find out more and to be part of Prenzie’s future!